Abstinence is getting Sober, Recovery is getting Emotionally Sober. A very interesting concept in recovery is the idea of Emotional Sobriety which originated with Bill Wilson who found that after 20 years of recovery he suffered badly from depression. His decades long association with Dr Tiebout, his psycho-analyst, led him to conclude that this was partly due to how he reacted to people. He found he either tried to dominate them or emotionally depend on them. This emotional immaturity is something we have discussed in previous blogs and may be related to an overall problem regulating our emotional behaviour. 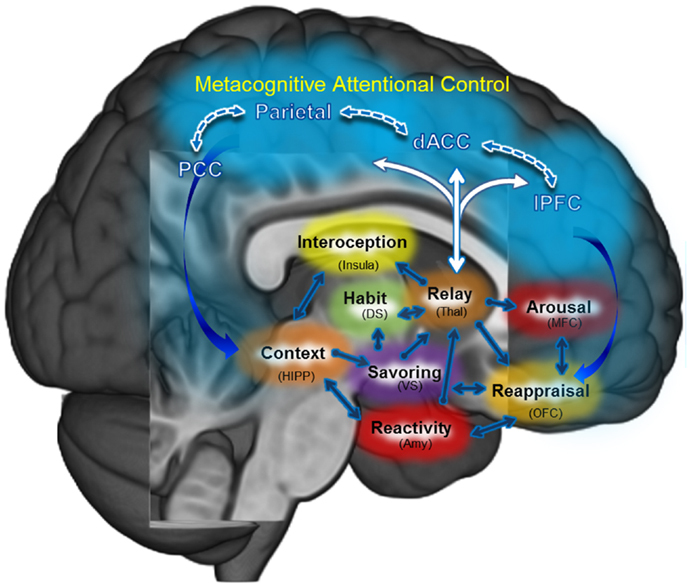 Our emotional responses may be related to an inherent brain allostasis which seems to affect pathological wanting in various aspects of life (not just substances or behaviours – the illness of “more”), to the common emotional and stress dysregulation seen in addicts in active use and in recovery or to habitualized, maladaptive emotional responding which is the legacy of our previous active addiction, which in themselves may have been the consequence also of maladaptive self schemata borne out of childhood maltreatment, or insecure attachment or all these in combination. As we grow older in recovery, hopefully we also emotionally mature or become more adaptive or healthy in regulating our emotions and in our decision making and subsequent behaviour. Ultimately how we deal with our emotions (or how they deal with us!) depends on our motivations. Roger B offers some great insights into how to overcome this emotional neediness and live in a more emotionally sober way.